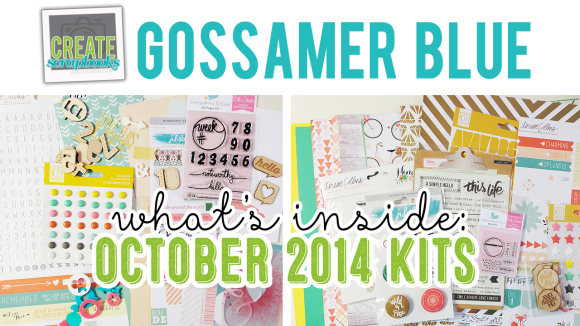 The kit contents for the Gossamer Blue OCTOBER 2014 kit releases can be found on ScrapClubs.com at this link. 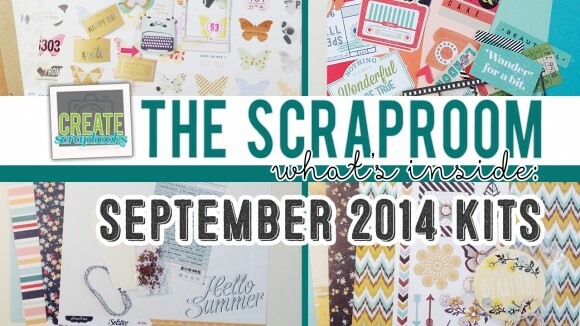 The kit contents for The ScrapRoom SEPTEMBER 2014 kit releases can be found on ScrapClubs.com at this link. 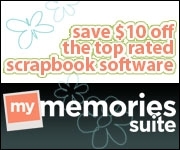 Purchase The ScrapRoom monthly scrapbooking, project life club, and TSR add-on kit clubs for a limited time at www.scrap-room.com. 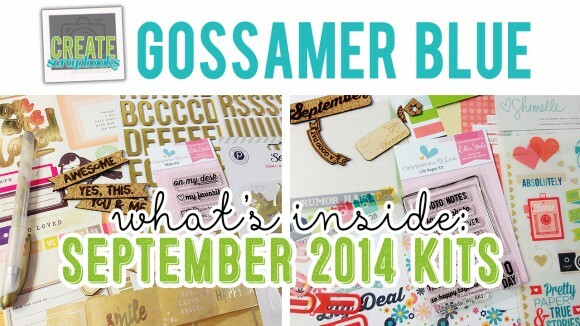 The kit contents for the Gossamer Blue SEPTEMBER 2014 kit releases can be found on ScrapClubs.com at this link. 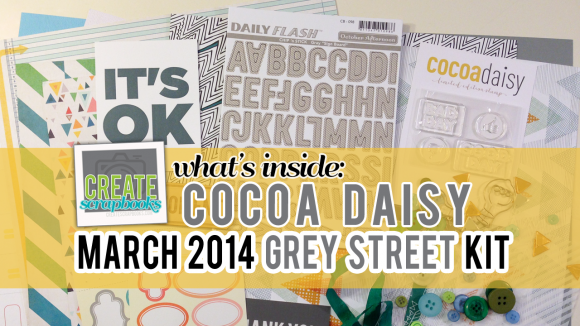 The kit contents for the Scraptastic Club MAY 2014 kit releases can be found on ScrapClubs.com at this link. 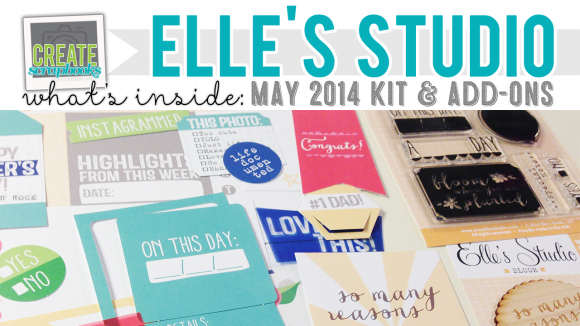 MAY 2014 Elle’s Studio Limited Edition paper crafting kit can be purchased at www.shopellesstudio.com for a limited time each month for $11.99. 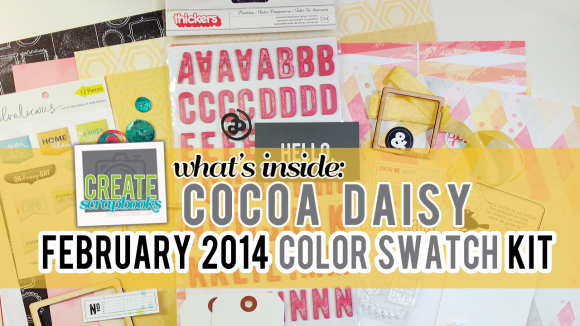 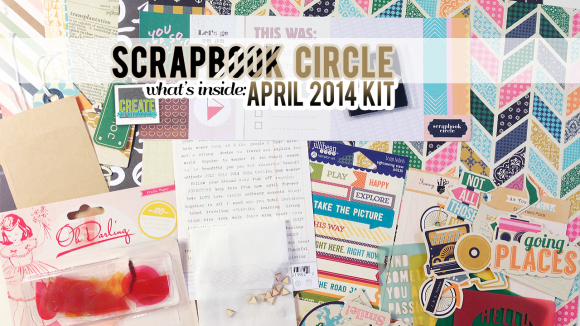 What’s Inside: Scrapbook Circle APRIL 2014 “BUCKET LIST” Scrapbook Kit with Exclusives! 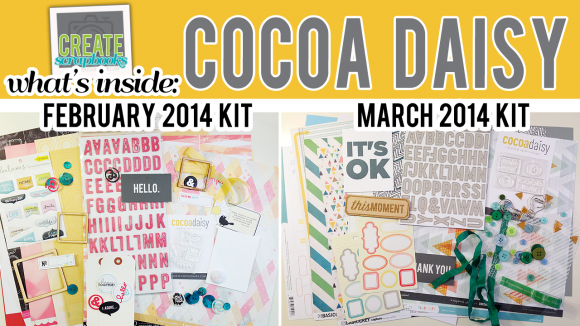 The kit contents for the Scrapbook Circle APRIL 2014 kit release can be found on ScrapClubs.com at this link. 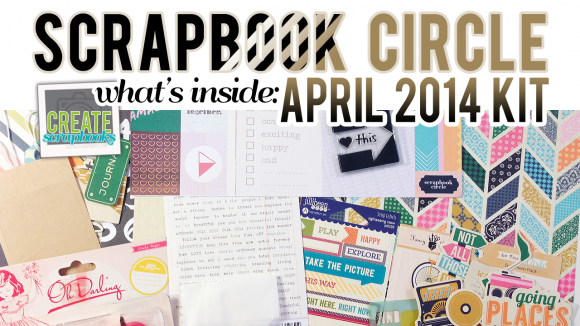 Purchase this March 2014 Scrapbook Circle BUCKET LIST Monthly Scrapbooking kit for a limited time at www.scrapbookcircle.com. 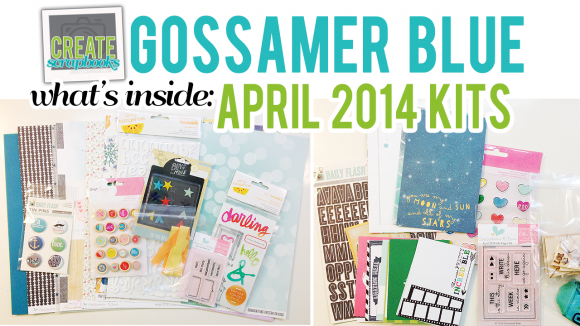 The kit contents for the Gossamer Blue April 2014 kit releases can be found on ScrapClubs.com at this link. 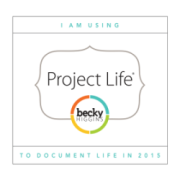 Purchase these April 2014 Gossamer Blue Monthly Scrapbooking and Life Pages Project Life style kits for a limited time at www.gossamerblue.com.